Your pool is installed, the fence has been built to safety standards, and you’re ready to dive in and enjoy! However, there is just one small step left to making your new pool area the beautiful space that your envisioned, and that is finding a practical and stylish way to hide your pool blanket and pump. Minimal maintenance: Just wipe down with warm water to clean! Want to know more about how Platinum Barriers’ work in designing and installing enclosures for your swimming pool? 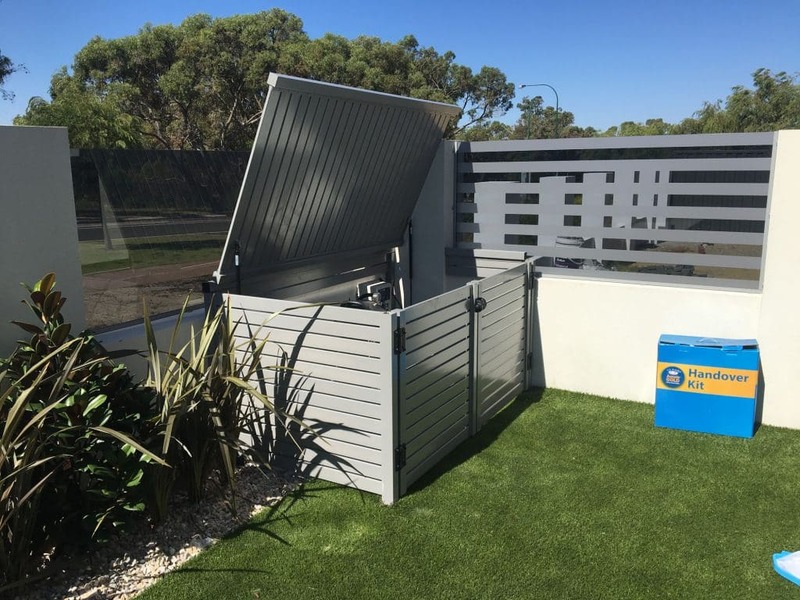 Find out more about our individual pool pump and blanket enclosure fit outs below, or feel free to contact our friendly team for a free quote and consultation! Our pool blanket boxes are made with high quality aluminum and designed to hide away your pool blanket without taking up a lot of space. Download our free pool pack today! Our pool pack offers a wealth of information so that you can start ticking the boxes on breaking ground for your new swimming pool. Don’t just imagine your pool! Bring it too life before you break ground with our state-of-the-art CAD drawings. For a low cost our team can work alongside you to conceptualise and design your new swimming pool. 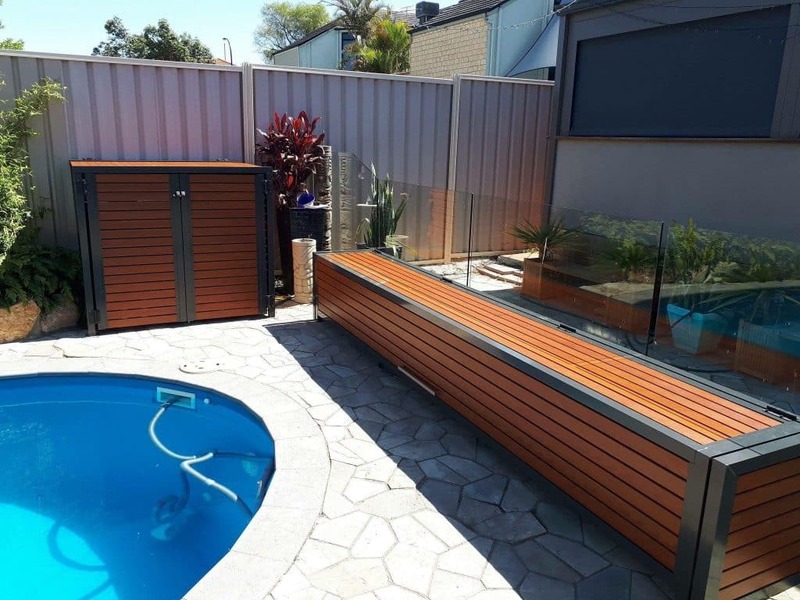 If you choose to do your pool fencing through us, we will waive the fee!